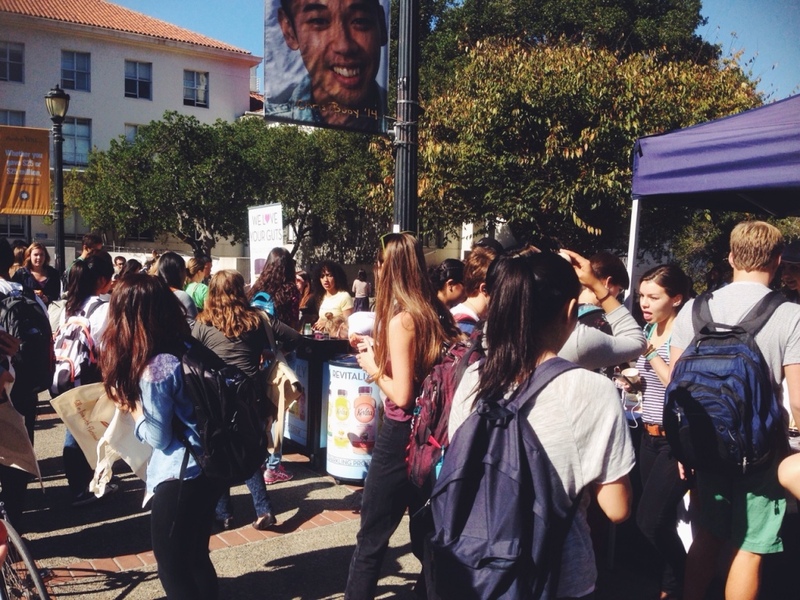 On Friday, October, 25, UC Berkeley celebrated national Food Day with a farmers’ market at Dwinelle Plaza. 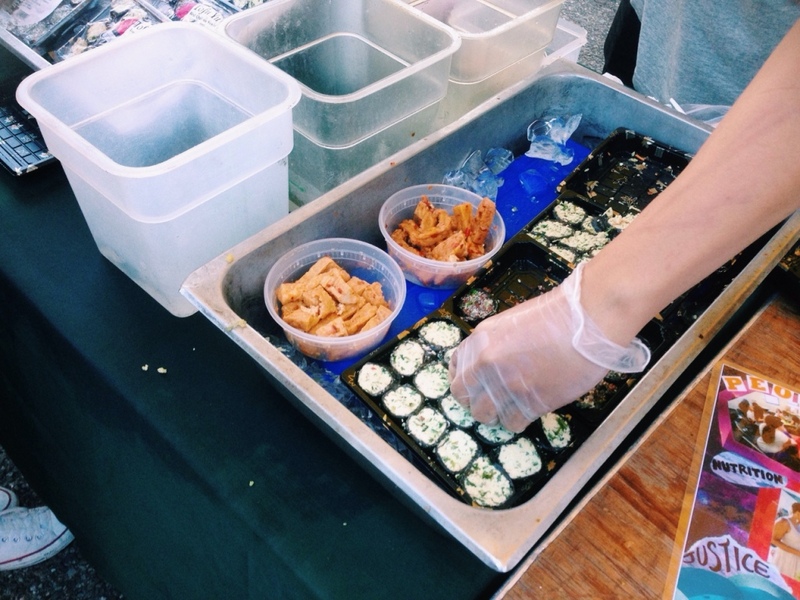 It featured various vendors, student groups and campus organizations focused around food. When I strolled by Dwinelle Plaza around noon, I was pleasantly surprised to see the hubbub at the farmers’ market. There were students perusing the stalls, enjoying the delicious samples and taking pictures with “I eat real” signs. I started with a taste of Blueberry Rooibus iced tea from Solidaritea. 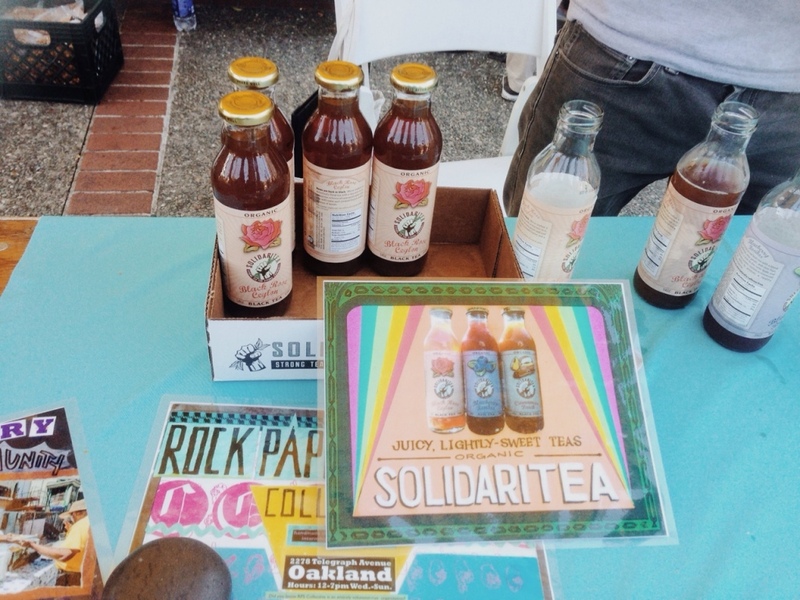 The company–in addition to brewing tasty and high quality teas–donates money to help fund the projects of justice advocates and artists in the Bay Area. Drink in hand, I wandered over to Tofu-Yu to sample its vegetarian sushi (which was delicious). Funnily enough, the Local Butcher Shop was across the way selling pulled pork sandwiches. 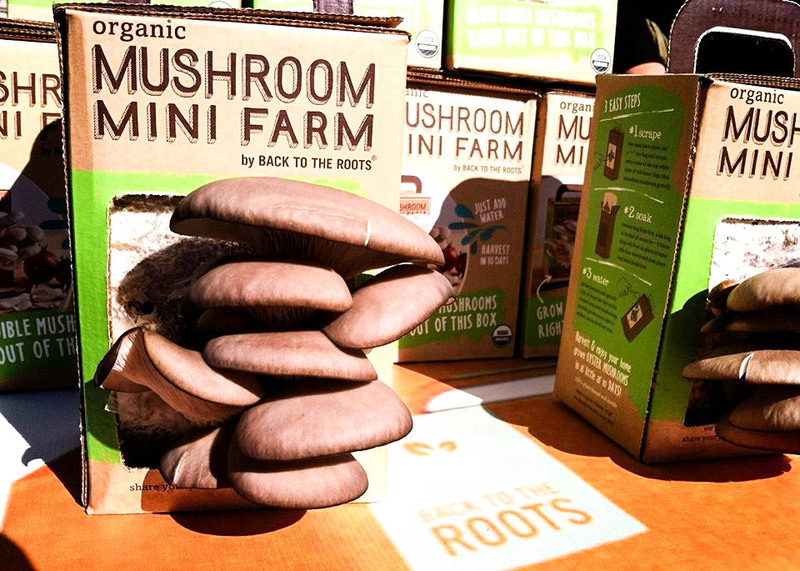 Next, I checked out the Back to the Roots table, which was promoting its organic mushroom indoor growing kits–perfect for the student who wants a little kitchen project. I stopped by the table of Students Against Fracking where representatives educated fellow students on the detriments of fracking on California agriculture and its consumers. Other groups, including Challah for Hunger, Fruitful Minds, Student Organic Garden Association and the Berkeley Student Food Collective, represented a small handful of organizations that interested students could join. In addition, the Berkeley Food Institute was also present and telling students about their mission to promote diversity, justice, resilience and health in food systems. They are currently working on a proposal for a Food Systems Minor at Cal. 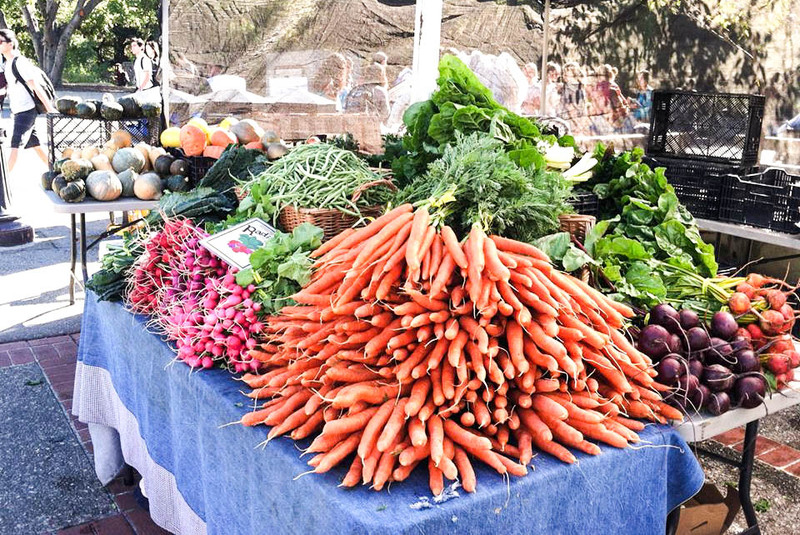 To really add a farmers’ market vibe, Happy Boy Farms sold fresh, organic produce near the entrance of the event. The immaculate, bright greens lit up the booth and begged to be eaten. With each purchase, students also received a free bunch of kale or chard. At the end of the event, Happy Boy Farms donated some fresh produce to the UC Berkeley Food Pantry, an emergency source of food for students who are food-insecure. Other Food Day festivities at Cal included a kombucha party hosted by the Berkeley Student Food Collective and a dinner event called “Local Night” in which all the dining commons served locally-sourced food. Join your fellow UC faculty and students and commit to eating foods that are healthy, minimally processed and prepared in a sustainable and humane way. Take the UC Eat Real Pledge here!